Crystal Lake flawlessly hosts this huge event, bringing in 400 cyclists and 2,000 spectators in 2013, despite being a small community. Here's how they pull it off and what you want to know about Tour de Crystal Lake. Crystal Lake flawlessly hosts this huge event, bringing in 400 cyclists and 2,000 spectators in 2013, despite being a small community. Here’s how they pull it off and what you want to know about Tour de Crystal Lake. The second annual race will take place on Sunday, July 20, 2014 as a family-friendly and fun event. The first Tour de Crystal Lake in 2013 brought in 400 cyclists and 2,000 spectators. The City of Crystal Lake works together with McHenry County CVB and networks with local establishments to help create the event, providing music, activities, food and drink and even awards. A local shop, The Bike Haven, in partnership with the Crystal Lake Park District, will be hosting a Bike Rodeo where kids can test their riding skills and learn bike safety. Additionally, Wheel Werks Custom Cycles will be hosting a bicycle valet that enables anyone coming to the race to ride their bike there and park it in a secure location. 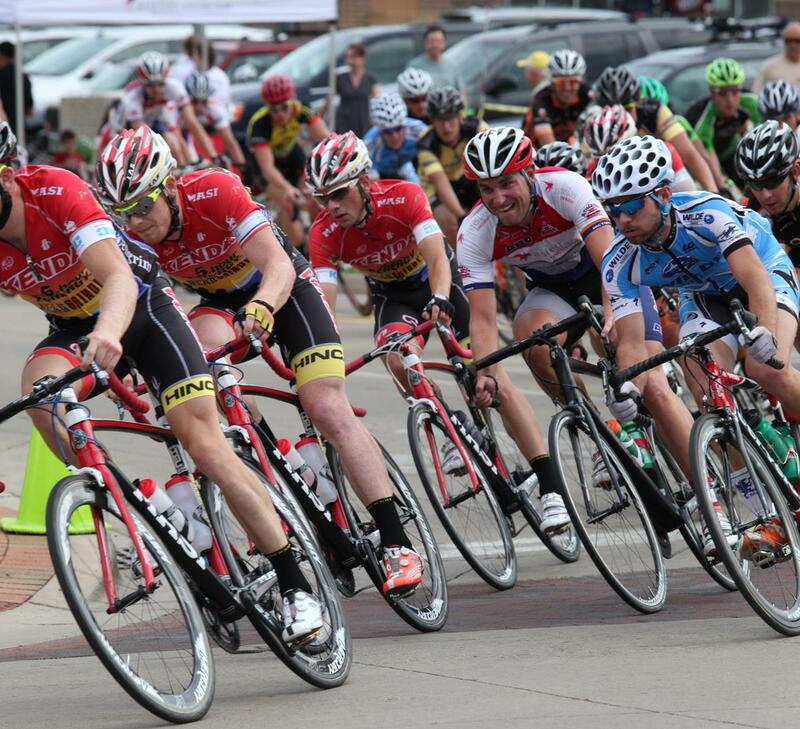 Prairie State Cycling Series is the event rights holder that promotes the race as a whole. It recruits sponsors and offers services to sponsors including official designations, print inclusion, signage, media support and lead generation. Sponsors such as Crystal Lake Park District, Raue Center for the Arts, the City of Crystal Lake, Lucky Brake Bicycles and other groups and individuals also help support the event financially. Volunteers help keep the event organized. 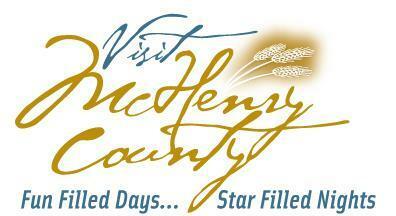 McHenry County CVB has an ongoing “Voluntourism” campaign to build a volunteer database during the sporting event season. Additionally, area bike shops post sign-up sheets for Tour de Crystal Lake volunteers. The city hosts a one-hour training session for all volunteers a few days before the race. Most volunteers are McHenry County CVB ambassadors, sports enthusiasts, professionals looking to network, local Chamber of Commerce members and even some of the racers themselves. Tour de Crystal Lake is a criterium-style (“crit” for short) timed bike race. Crit racing is the most popular form of bike racing in the United States, and is spectator-friendly as you get to see the racers pass by every two to three minutes from a close-up viewing point. The race is a three-quarter-mile course with six turns and an uphill finish. There are many different races throughout the event varying by skill level, with the professional race taking place at the end of the day. Category 5 is for beginning racers; Pro Men Category ½ is for professionals; and some categories are organized by age, called Masters. The higher the ability level, the longer the race, ranging from 30 to 90 minutes. Professional cyclists either find this event on their own and register to race, or are contacted via teams and managers. The race course isn’t limited just to the professionals; anyone can bring their bikes on the Family Fun Ride and try out the course for themselves. A great way to watch a crit is to walk the course during the race in the opposite direction of the racers. This way the race is always coming toward you. It is fun to view the race from the many vantage points on the course, particularly fast downhill sections and technical turns. Walk the course, then pick your favorite spot and watch for awhile! Because crits are a short course, you can easily make your way back to the start/finish line to watch the exciting sprint to the finish line at the end of the race. Watch for exciting breakaways during the race, where team strategy comes into play. If a team has a member in a breakaway, a teammate will not participate in a chase group to catch his or her own teammate. In fact, a teammate may intentionally try to slow the peloton down (called blocking) so his/her teammate in the breakaway can gain a larger lead and increase the chance for a win or spot on the podium (a first-, second- or third-place finish). In each race you will see many racers dressed in the same uniforms, or “kits,” as they are called in bike racing. These are members of the same team, and many of these teams are sponsored by bike shops and corporations looking for advertising exposure or to simply support cycling. Teammates work together to boost one of their members to the win. Despite being a small municipality, the City of Crystal Lake, Illinois. has created a big sporting event in the cycling world. Tour de Crystal Lake is one race that is a part of the Prairie State Cycling Series.